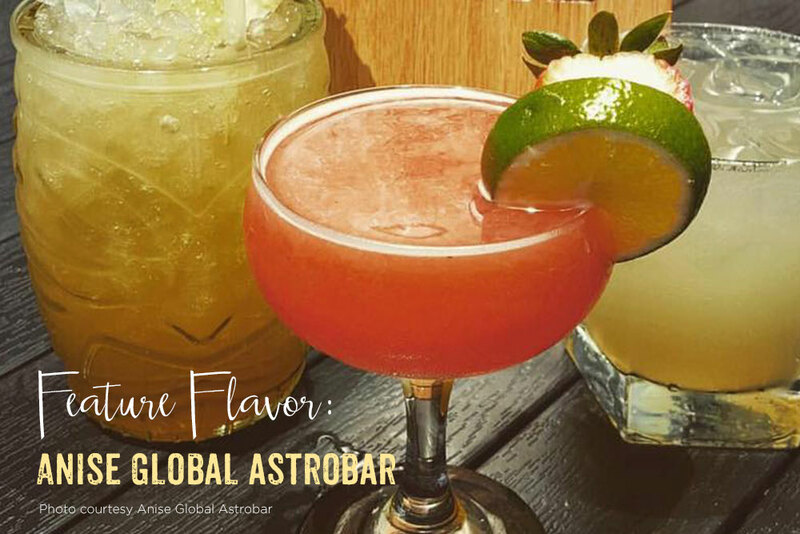 Anise Global Gastrobar – a must visit! Here at Thatcher’s, we are sincere about embracing organic, artisan concepts: quality ingredients, small-batch goods that are crafted with care and reflect passion and expertise, and the continuation of tradition. 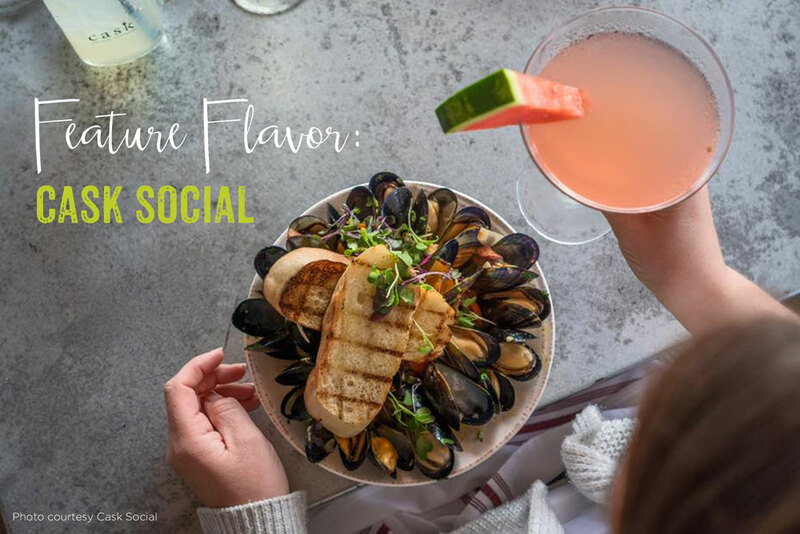 And we know that restaurants, pubs, and bistros that choose to use our products feel that way too, which is why we are happy to share their unique stories. Our products are USDA Certified Organic and are proudly Made in the USA. You must be 21 to enter. Please confirm your age below.